At the foothills of the Blue Ridge Mountains lies Seneca, South Carolina—Home to one of the Schneider Electric’s manufacturing facilities. This particular plant manufactures motor control centers (MCCs), which are used in applications ranging from equipment for production lines and oil rigs, to equipment in wastewater treatment plants. Controlling the cost to heat, cool, and light a large, open facility with high ceilings can present a variety of challenges. For instance, average temperatures in Seneca range from wintertime lows in the 30s to summertime highs in the 90s. Maintaining desired comfort levels year-round while ensuring the operating efficiency can be challenging. Schneider Electric selected this U.S. manufacturing facility to participate in the company’s global Energy Action Program. 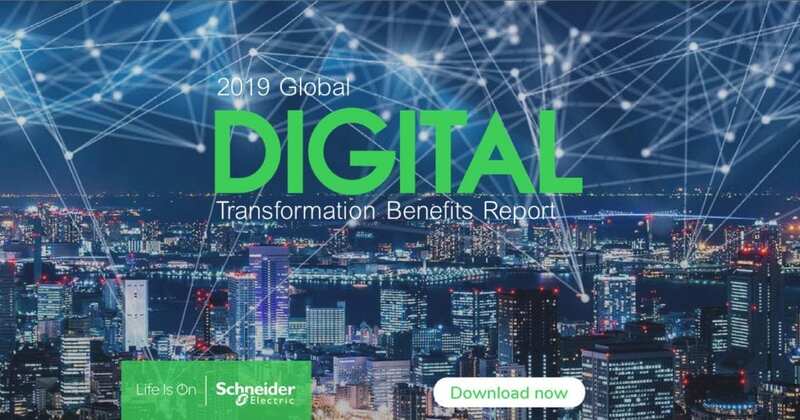 This program enables Schneider Electric to lead by example and “practice what it preaches” to achieve three goals: cut energy waste, deploy energy efficiency solutions at its own sites, and raise employee awareness about energy efficiency solutions. Implementing the Schneider Electric EcoStruxure Building Advisor managed service offered the Seneca plant new ways to quickly identify and address maintenance, comfort, and energy issues for its heating, ventilation, and air conditioning (HVAC) system. Using its own EcoStruxure Building Advisor solution, Schneider Electric began to send information from the Seneca plant’s building systems directly to the company’s cloud-based data storage. EcoStruxure Building Advisor then diagnosed building performance, identified equipment and system faults, and pinpointed improvements for sequence of operation and energy use at the Seneca plant. Instead of having to rely primarily on monthly checkups to track performance, comfort levels, and energy and maintenance data, EcoStruxure Building Advisor automatically analyzed the plant’s data every five minutes. And, guided by the Schneider Electric team of building engineers and analysts, the facilities staff discovered that the EcoStruxure Building Advisor service was able to diagnose and troubleshoot HVAC equipment issues they didn’t even know they had. EcoStruxure Building Advisor not only evaluated systems performance, comfort levels, and energy and maintenance data but also prioritized areas for improvement and validated repairs to optimize building performance. Built on a scalable software architecture and leveraging fault detection and diagnostics, as well as other advanced diagnostics, EcoStruxure Building Advisor ranked recommendations to achieve the most impactful remedies and energy savings for the Seneca plant. Customized reports provided insight into avoidable costs, trend analysis, and prioritization of energy maintenance and comfort issues along with recommended actions. These reports pinpointed which systems and equipment had irregularities and then prioritized them based on energy cost, severity, and comfort impact. With the EcoStruxure Building Advisor service, those responsible for building and equipment performance at the Seneca plant have both local and remote access to detailed information about the plant’s systems operations. Moreover, staff can now be more proactive in optimizing the building’s systems and energy consumption. 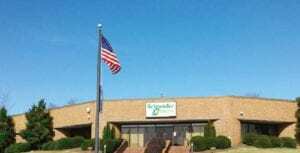 The Schneider Electric plant in Seneca realized an 83 percent decrease in avoidable energy costs related to HVAC operations, saving at least $9,000 in annual costs alone. In addition, the number of maintenance incidents went down by 29 percent, and comfort incidents decreased by 33 percent. Today, the facilities staff at the Seneca plant uses EcoStruxure Building Advisor to quickly get to the root cause of HVAC operational issues. In addition, the staff expects to use it as a planning tool to manage its resources — both equipment and budget in the future. Get more on the Schneider Electric Seneca story by reading the full case study.